Spain Malaga hotels. - Hotel videos, user reviews, cheap booking! Showing 1 - 10 of 184 best hotels. | Sorted by rating. 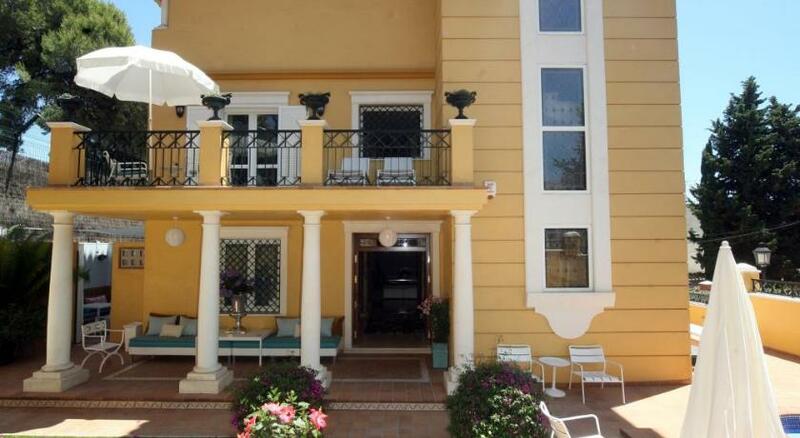 Ideally located, the Apartamentos Debambu is just under a quarter of a mile from Malaga Cathedral and the Old Town. It has air-conditioned apartments with flat-screen satellite TV and free Wi-Fi. 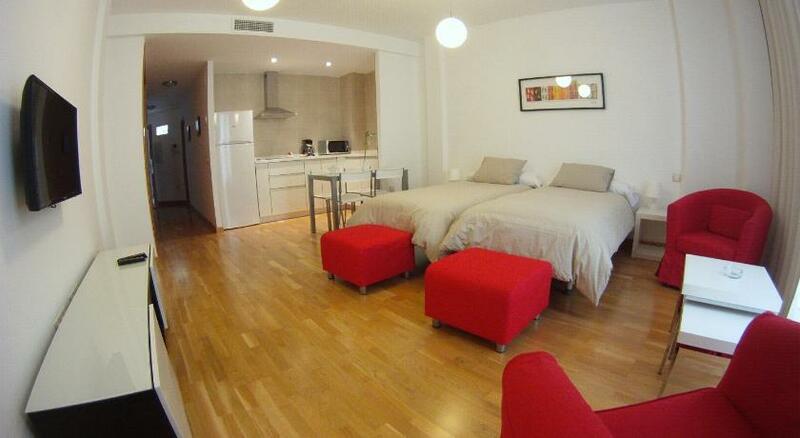 Spain Select Calle Nueva Lofts are set in Málaga’s old town, a 5-minute walk from the cathedral and Alameda Avenue. These beautiful apartments offer striking, modern décor and free Wi-Fi. La Casa Azul Bed & Breakfast in Málaga features vintage style rooms with balcony and free Wi-Fi. It is 200 metres from the beach and a 15-minute walk from the historic town centre. Located in El Limonar, a quiet residential area only 5 minutes’ walk from the beach, Villa Lorena is a charming villa offering a private outdoor swimming pool and free Wi-Fi. Situated in one of Malaga’s quiet residential neighbourhoods, La Francesa Suites has a beautiful French garden with lemon and orange trees. All rooms feature an elegant décor and include breakfast. These beautiful modern apartments have a central setting in Málaga, within 5 minutes’ walk of the main avenue, La Alameda, the cathedral and Alcazaba Castle. Rooms at the Hotel Castillo de Santa Catalina feature a plasma TV, marble or tiled bathrooms, free Wi-Fi, and unique décor. The hotel offers spectacular views of Málaga Bay. Hotel Monte Victoria is located on a quiet hillside in Málaga’s La Victoria district, overlooked by Gibralfaro Castle.